Home » Our Doctors » Dr. Michael Caister O.D. 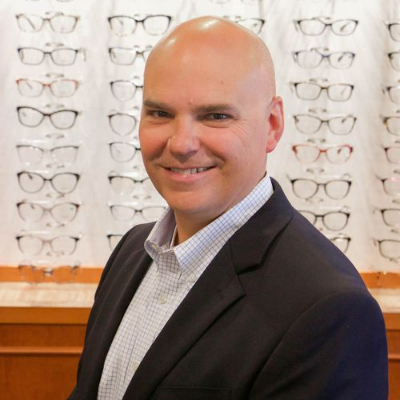 Dr Caister is a 1990 graduate from The Illinois College of Optometry and has been serving the Blue Water area for over 18 years. He has been trained in all aspects of eye care from pediatric to geriatric. He did his externship training at Olympia Fields Osteopathic Hospital in Chicago. He has had extensive training in the medical aspects of eye care including eye infections, foreign body removal, diabetic eye care, glaucoma, cataracts, and Lasik to name a few. Dr. Caister has trained and worked with many of the eye specialists at Henry Ford Hospital Eye Care Service before opening his doors at St. Clair Eye. He has also given the gift of sight to many in Guatemala on missions.